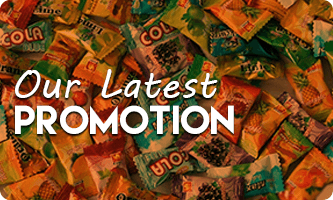 is a major producer of sugar confectionery products in Malaysia. Our company is located in Batang Kali Hulu, Selangor. Our products include hard boiled candy, soft boiled candy, and lollipop. Example assorted fruity candy, mint candy, cola candy, coconut candy, milk candy, hand pop, foot pop, magic pop, chocolate pop, sour assorted hits pop, and fruit flavour chews candy. We have the capacity to produce 3,600 tons of products per annum and is still growing. Besides that, we can cater for all kinds of order including make to order or under licence productions. Our products are currently exported to some South East Asia countries, Middle East, Pacific Ocean countries, and Indian Ocean countries. 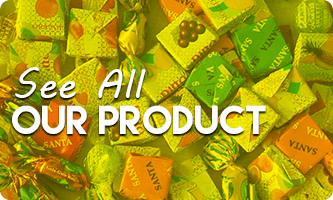 Our vision is to be a major supplier of sugar confectionery products to the world. 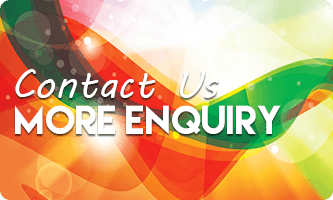 We are looking forward to your enquiries and future support. Do not hesitate to contact us for further details.